Our products, from diamond core drills to milling routers, are specific for the glass processing, both for artistic and industrial glass. The processing of glass requires specific concepts and materials; these have been acquired by Diamond Drills that has more than 40 years of experience in the glass processing. 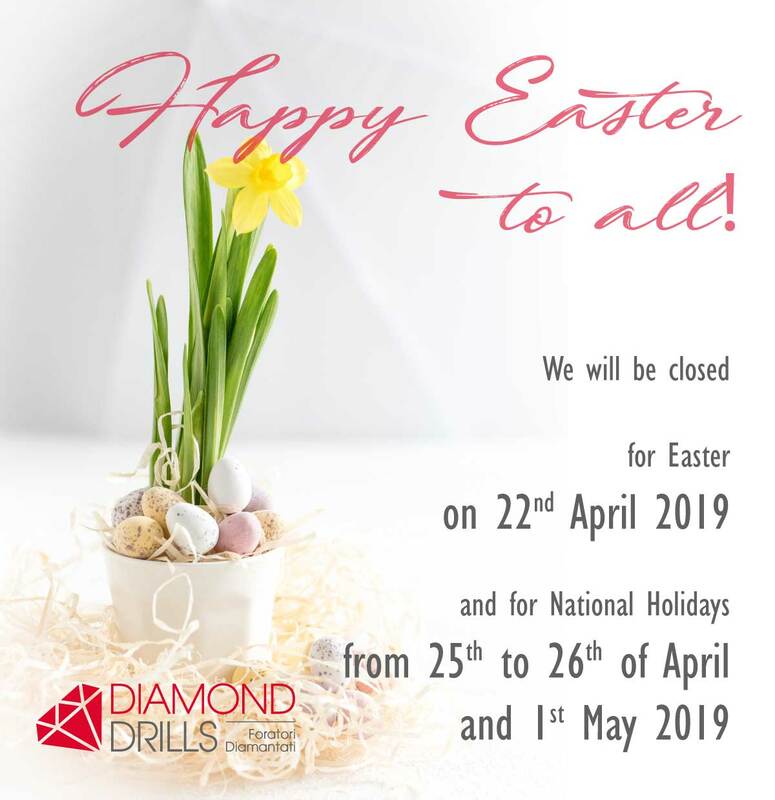 The range of Diamond Drills production consists of core drills, countersinks, milling routers, small wheels and small diamond tools to be installed on traditional machines as well as on automatic and semiautomatic ones. All products fullfil any productive demand in the architectural, automotive, art glass, forniture and forniture accessories fields. We are able to produce special customized tools and thanks to a widespread distribution network, we can satisfy the requirements of the national and international customers. New range of trapezoidal wheels for horizontal and vertical CNC machinery. Pursuant to art. 13 to 22 of the EC Reg. 679/2016, I consent to the processing of my personal data for information and commercial purposes.